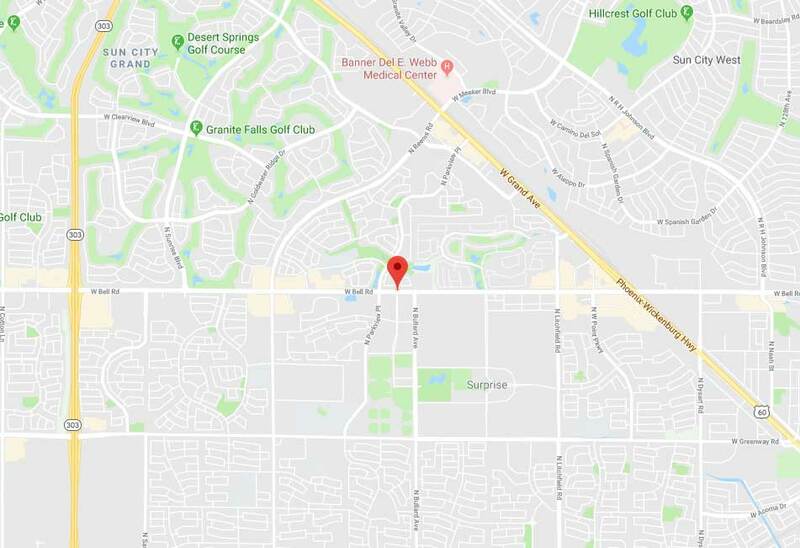 Garage Door Repair Surprise, AZ | Fast And Reliable Repairs! Our team provides a wide range of professional repair and installation services that can cover every need you may have. 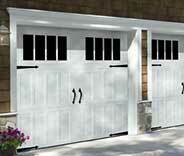 Our company offers complete repair services for garage doors of all makes and models. Click here to learn more about the ways we can help you. 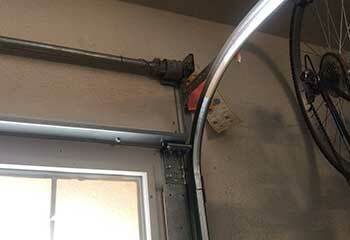 Thinking about buying a new garage door opener? Is your existing unit in need of attention? We've got the team you need for the job! 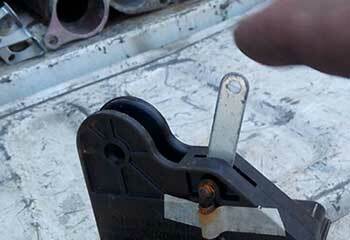 A broken spring has the potential to be extremely dangerous. Our experts can repair or replace these units safely and quickly. Don’t go it alone, to avoid serious injury contact us. Find out more here. 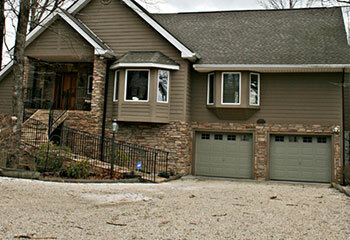 There are so many benefits to regular garage door maintenance. It's the best way to ensure your door is operating smoothly and safely. Click here for more information. We're a hard working team of professional technicians that can fix any and all garage door related problems. Don't hesitate to get in touch with us. Take a look at some examples of our latest work projects. The spring replacements never stop! Read about our latest extension spring repair project here. Every garage door will need to be replaced eventually. 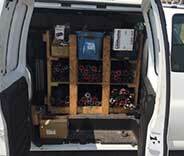 We helped this customer find a new system. Read more here. Door not moving smoothly? The tracks could be at fault. Here is how we assisted this customer with this type of issue. After hearing a metallic crackle while trying to open his door this customer contacted us for help. Click to learn more. 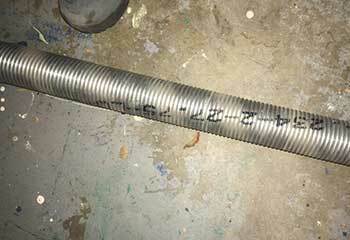 You guys got my garage door’s track repaired so quickly and were so polite every step of the way too! I couldn’t be happier with the service, thank you for all the help. It's so great to have a quiet garage door again. Thank you for responding to my call so quickly and for fixing the problem with my springs. I just wish I’d called you earlier. I was truly impressed by your high service standards and I'm really happy with the wonderful job you did replacing my garage door springs and getting the door to work smoothly again!